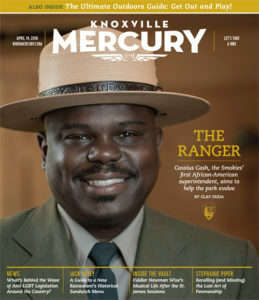 On any given day in the Great Smoky Mountains National Park, you might see Superintendent Cassius Cash leading a swarm of kids into a natural world they haven’t seen before. 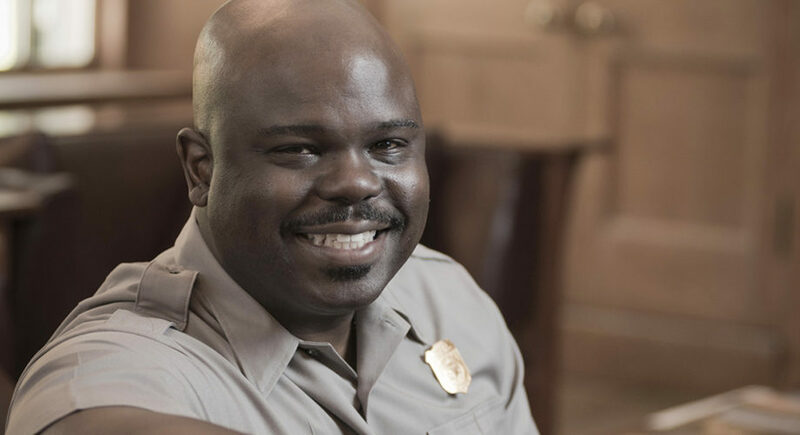 As the park’s first African–American superintendent, Cash seeks to make it more accessible to more people than ever before. But beyond his lofty goals of inspiring the next generation to love and support this park, Cash must also oversee its varied resources, hundreds of employees, and thousands of volunteers. It’s a constant balancing act of being both welcoming and prudent, accessible to millions of visitors yet accountable for protecting and promoting its natural splendor.